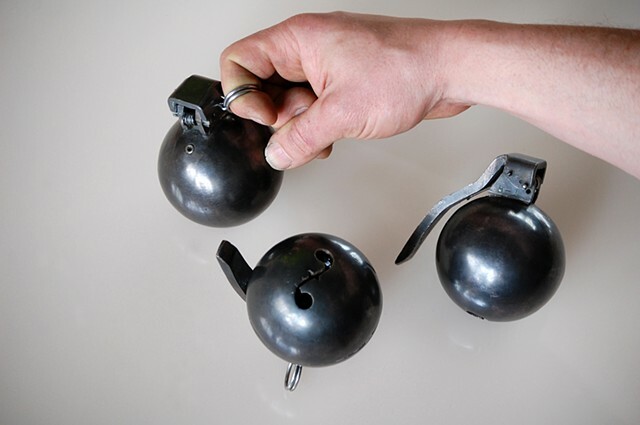 Grenades' pin and trigger activate the single play of a music-box mechanism enclosed within it. Each grenade can only ever be played/discharged once. A-Series grenades play America the Beautiful, B-Series grenades play Beautiful Dreamer.